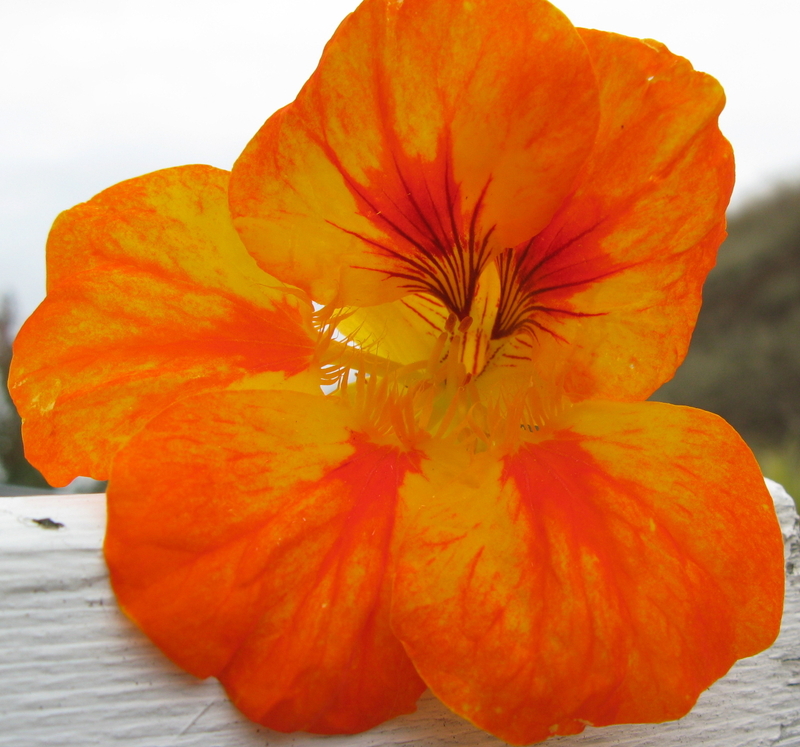 Orange Nasturtium Flower – KeaPOD 11 | KeaNeato! I love the vivid colors in this flower. Nasturtiums are the first flower I ever planted, back some many years ago. This entry was posted in beautiful, POD (picture of the day) and tagged flower, nasturtium, orange, photography. Bookmark the permalink.